A WEEK, WHEREVER YOU ARE! 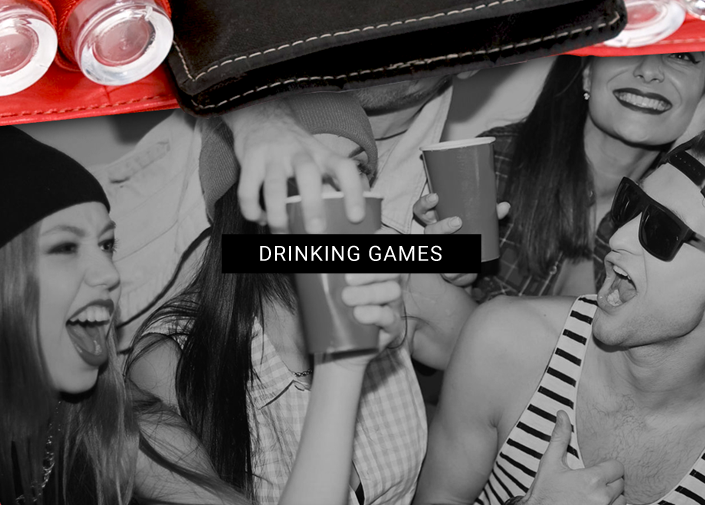 TELL US WHAT’S YOUR GAME? 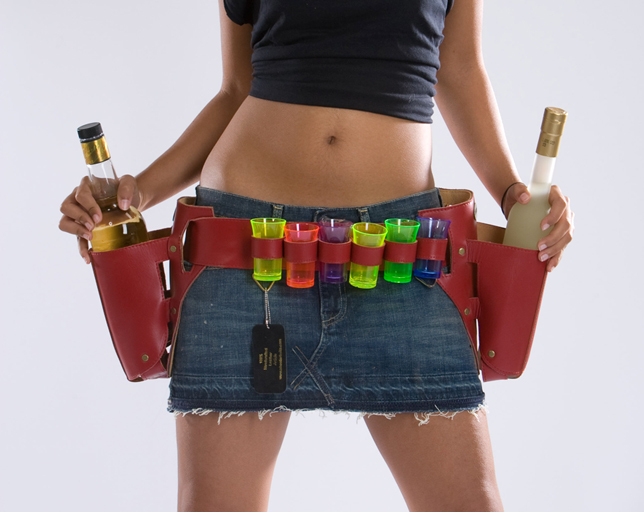 Shooterbelts instantaneously make your event a hit and are a fun, unique and affordable way to give out drinks to your guests. 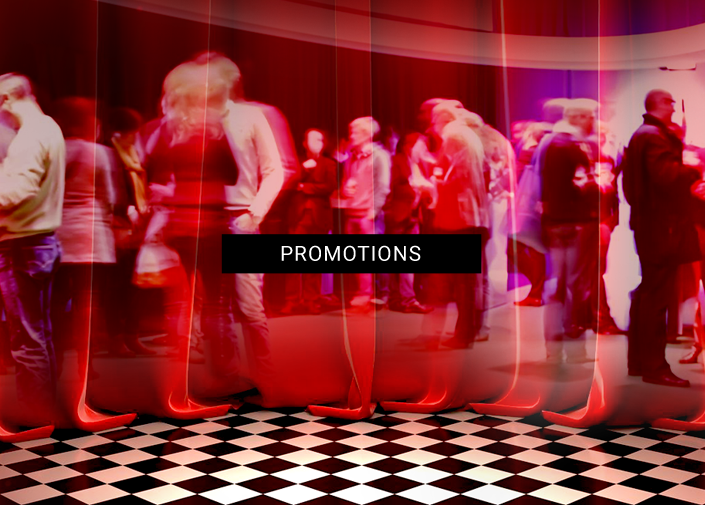 It’s the extra touches that make your event one to remember and our quality belts can be used for brand promotions, weddings, bachelor’s and hen events, office parties and more! 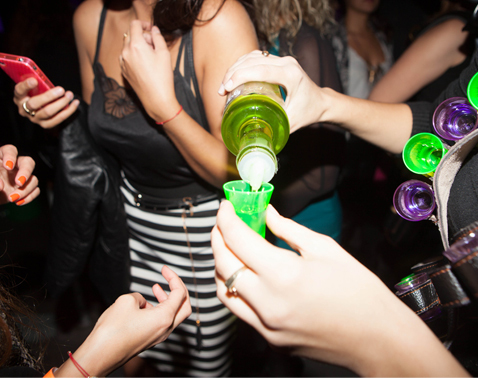 All you need is a bottle of your favourite spirit and you’re ready to party! At Shooterbelts we aim to make the best handcrafted product in order to let you use your belt again and again for different events and fun occasions. 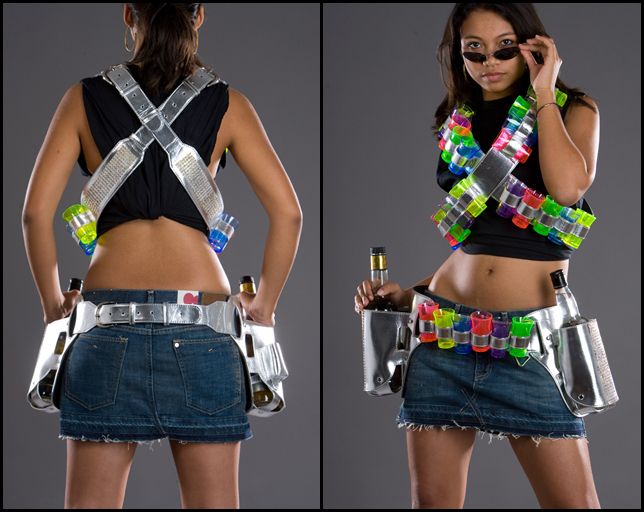 Shooterbelts was established in 2009 and his since been providing quality belt sets to events and party management companies, bars and clubs, Spirit producers and people around the world. Shooterbelts are unique, fun and give you one up on everyone else! Simba Well’s VIP nightclub in Kenya use shooter belts during their weekly parties and events at one of Kenya’s coolest spots to be seen at. Worldwide brand Sierra Tequila launch their new range with both make and female hosts and bar staff wearing Red & black leather shooterbelts at a fantastic event in London. MTV Hit show Jackass threw a crazy Halloween party in London and had lovely models serving drinks with shooterbelts. Promotion company Touch Media are a young vibrant media agency who have used Shooterbelts for a number of well-known music festivals such as London’s ‘ T in the Park’ & ‘V-Festival’ in the UK. 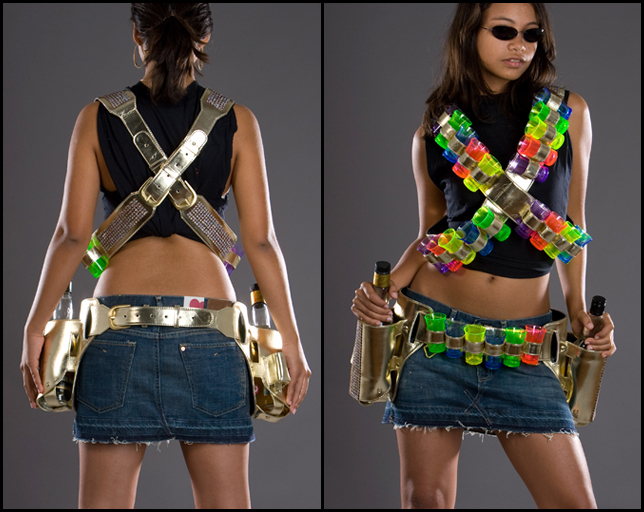 Pubs and Bars such as the Frog Pub franchise in France have used shooterbelts for promotions & sports events parties. Companies such as London Bar & Kitchen which is a professional supplier for food & drink services and equipment hire out shooterbelts to their customers. 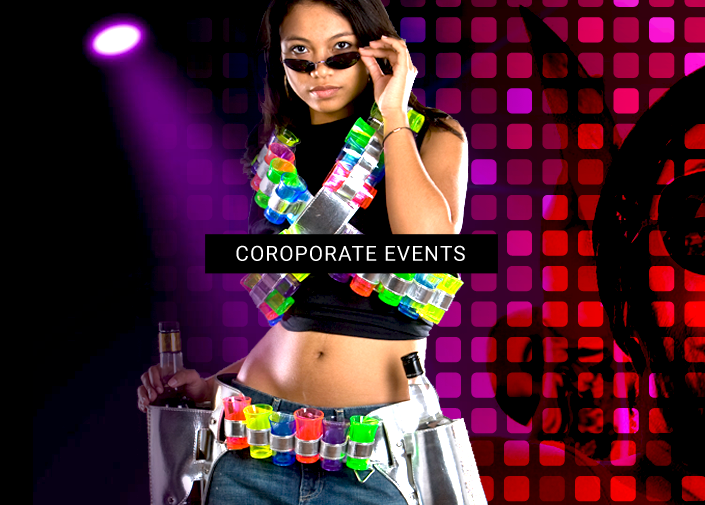 Why you must have Shooterbelts at your event? Shooterbelts are unique, fun and affordable and give you one up on everyone else. 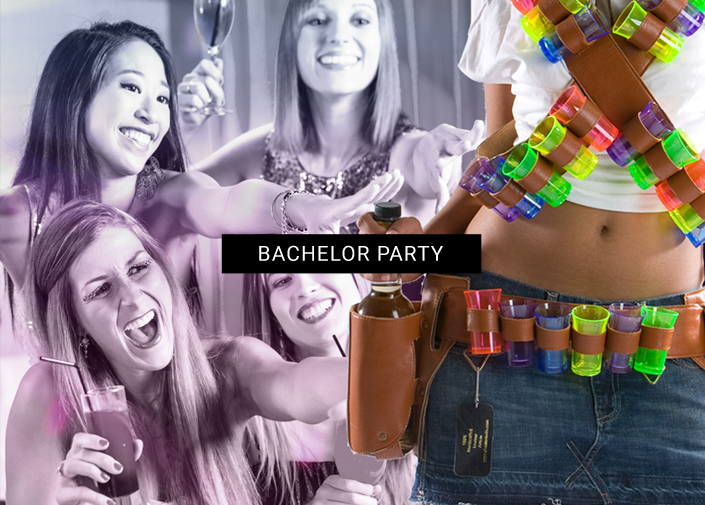 The belt sets allow you and your friends to dress up for a night of shots you’ll never forget! 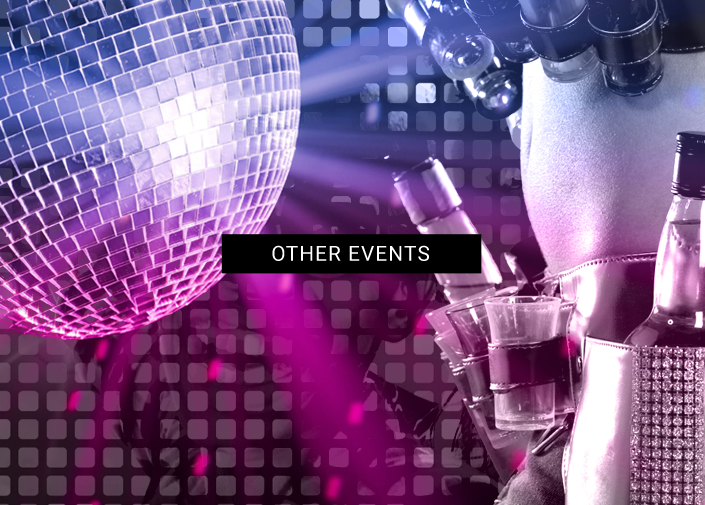 Office Christmas party, Bachelorettes, Business promotion events or just a cool night out. 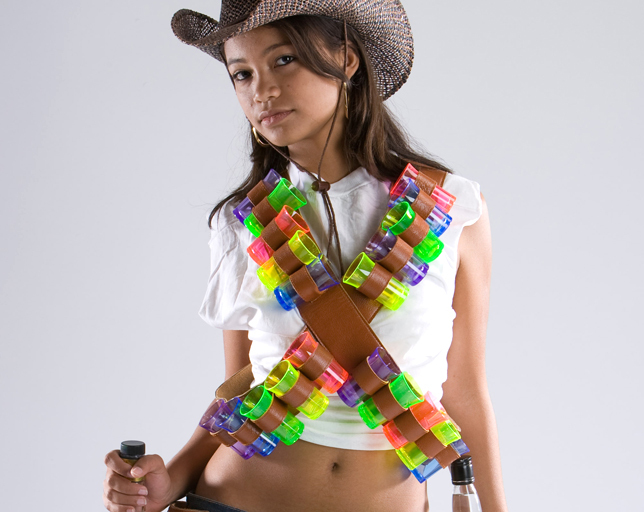 For tasting events and promotions, shooter belts is a great way to have someone walk around, present your brand, pass out shots of your chosen spirit and look fantastic all at once! 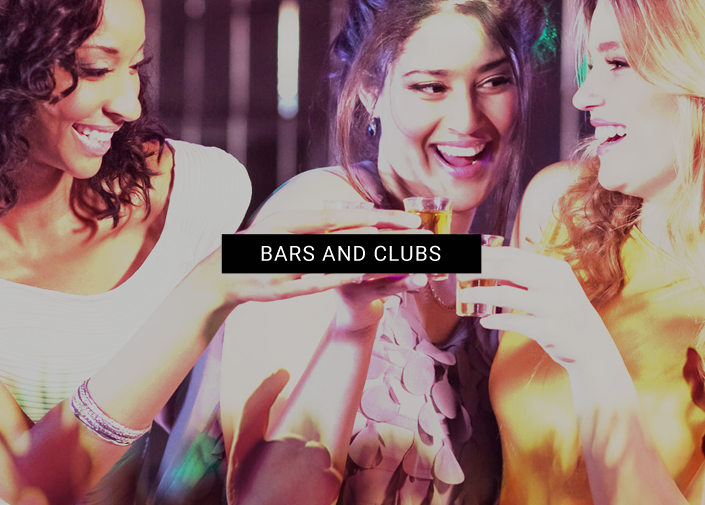 Want to make your friends Bachelors or Birthday party one to remember? 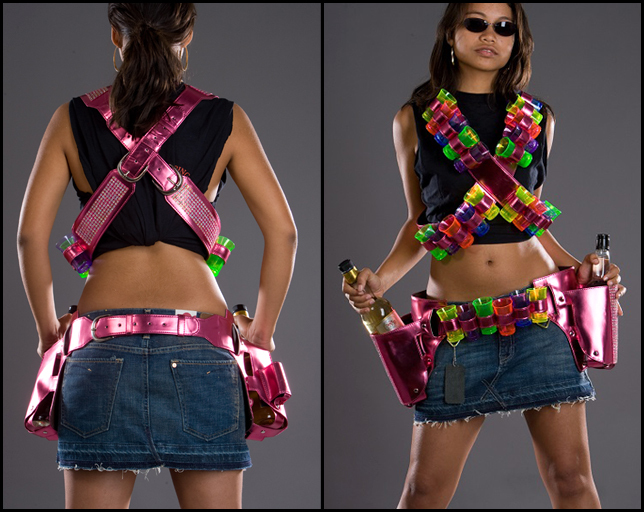 Dress up for a night on the town, take your belt to the party or club or even better, bring the party to you! Shooterbelts come in various colours and materials which means that the guys can wear them as well as the girls and still look super cool! If you are looking for something more personalised we are able to brand belts and buckels with your Company name or logo in a variety of colours and finishes, Minimum order quantities apply. Our Shooterbelts are made to last. You can use them over and over again for all your different events. Weekend / bank-holiday hire out on Fri. HUGE WINTER SALE – Contact us today for more details! Shooterbelts.com Ltd designs and produces promotional, branded products made in Leather and P.V.C. These items are imported into U.K. for national and international distribution. We offer bespoke, individually designed products such as regular belts with engraved branding and colour in-filled, brass, chrome or silver buckles.Shooterbelts can produce personalised passport holders, wallets, conference folders, notepads, credit card holders, leather ‘on board’ suit-carriers, even branded leather waistcoats and leather jackets etc etc. Dear team, Let me take this opportunity to pass our appreciation as the Simba Wells Team for we have finally received the Shooter belt in good condition. It was picked up today at TNT offices in Mombasa, we are very grateful with the level of world class customer service we have received from the different members of the Shooterbelt team, though there were slight hick ups, we are glad that your team made dedicated efforts to ensure that we receive the belt, we surely cant hesitate to recommend your services to other similar establishments who may be interested in your product. Many many thanks and may God bless you for a job very well done. Kind Regards. We got the belt and it is amazing. We managed to raise just over £2,000 for our preschool. Thank you so much for providing the belt, it proved to be one of the highlights of the evening and a number of people have been asking about where it came from so I’ve sent them your way… Thank you once again! Get in touch for great prices, discounts and special offers!